2. Complete a preliminary Rental Agreement Application. Once your application has been reviewed and processed, your child's instrument and accessories will be available at the store. 3. Upon approval, a Rental Agreement with VALID Credit Card must be completed and used as record of your rental with Gattuso's Music and More. In order to guarantee availability for the 1st lesson, please be sure that your completed agreement is received in the store as soon as possible. Our friendly, knowledgeable staff will assist you every step of the way in the rental process. Return Option: You may return your instrument to Gattuso's Music and More at any time with no further obligation, provided your rental payments are current. Exchange Option: During the first 6 months you may exchange to another instrument with no penalty. Early Purchase Discount: At the end of the trial period you may purchase your instrument and receive a 30% discount of f your balance. 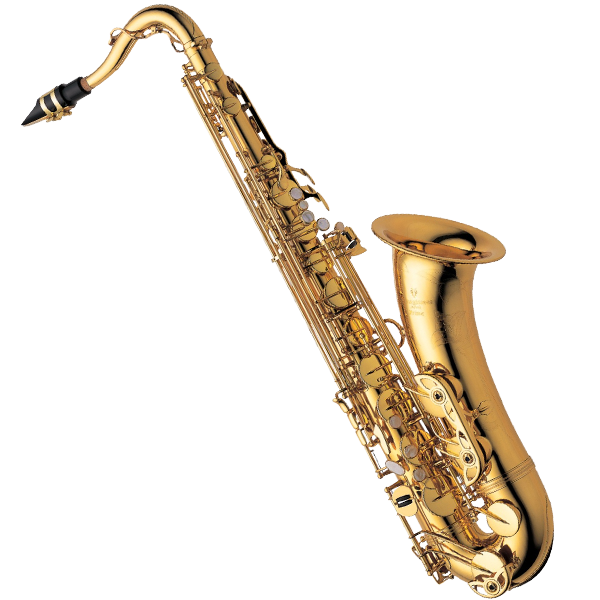 "No Worry" Maintenance Coverage: With the purchase of Replacement and Maintenance Protection (RMP), we will do any repairs necessary to keep your instrument in proper playing condition. Bring your instrument to our store for quick and certified repairs. At Gattuso's Music in Canton, we take pride in offering the finest instruments paired with the friendliest service. Our staff will help you with every aspect of the music industry, from servicing your instruments to recording in our professional digital studio. We've been around since 1936, so chose what people have chosen for the last 80 years - Gattuso's Music. The Musician's Choice Since 1936.